If your business has a fleet of drivers, you need to give them the ability to purchase gas while they are traveling for your business. Fuel cards for small businesses can give you and your drivers the flexibility that you need so that they can purchase fuel and pay for other vehicle-related expenses while they are on the road. With gas cards for small businesses, you can also eliminate the reimbursement forms and the time it takes to process them. There are several reasons why the fuel cards for small businesses are superior to traditional business gas cards. Traditional gas cards are credit cards, meaning that you will have to be approved based on your credit. If your business is new or you have some credit issues, this can be problematic. In addition, traditional gas cards are normally branded, which means your drivers will only be able to get gas at specific gas stations. These gas stations may be out of the way, making your drivers add miles and spend more in fuel in order to locate them. As with credit cards, traditional gas cards often carry high interest rates and charge substantial annual fees. Your employees may also charge other items on traditional gas cards besides their gas and vehicle expenses. 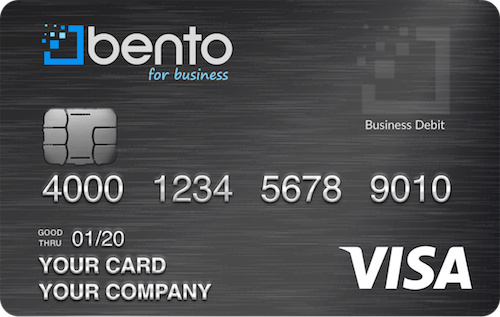 Fuel cards for small businesses through Bento for Business are business Visa debit cards. This means that they do not depend on your credit, and your credit score will not be affected when you apply for these cards. They are not limited to specific gas station chains and may be used anywhere that accepts Visa. These gas cards do not charge interest or high annual fees. Instead, they are offered at a variety of package levels, allowing you to order the number of small business fuel cards that you need for your employees. You can also limit what your employees can spend on their cards. For instance, you can make the spending that is allowed on your small business gas cards limited to pump-only purchases along with vehicle repair expenses. If your employee tries to use a card to purchase anything else, the attempt will be declined. Bento for Business’s small businesses gas cards, which are business debit cards, offer you enhanced spending controls. You can choose how much to deposit on each card and limit the daily amount that can be charged by your workers. Our customers are also able to see all of their cards on their interactive dashboards. You can log into your account and see each card along with the purchases that have been made and the balances. This can help you to have a clearer picture of where your fuel budget is at whenever you want. You can also shut off an employee’s card by clicking a button on your screen if you need to terminate him or her. This can help you to avoid a disgruntled ex-employee running up purchases on your card. 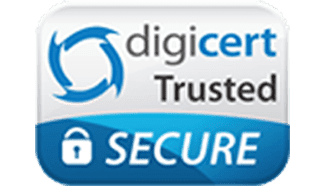 You can similarly turn on new cards from your screen, and you are able to make deposits to the cards whenever you need to do so from your mobile device or laptop. The gas cards for small businesses at Bento are business Visa debit cards and are FDIC-insured for up to $250,000 and use the same high level of security that is used by banks. To learn more or to get started on your 60-day free trial, call us today at 866.220.8455.